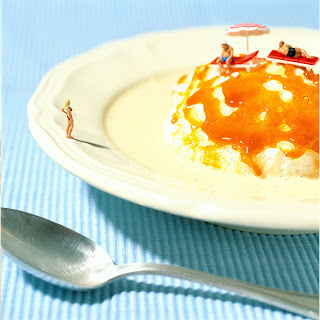 little people in the food!! yay! wish they could count all the calories for ya!